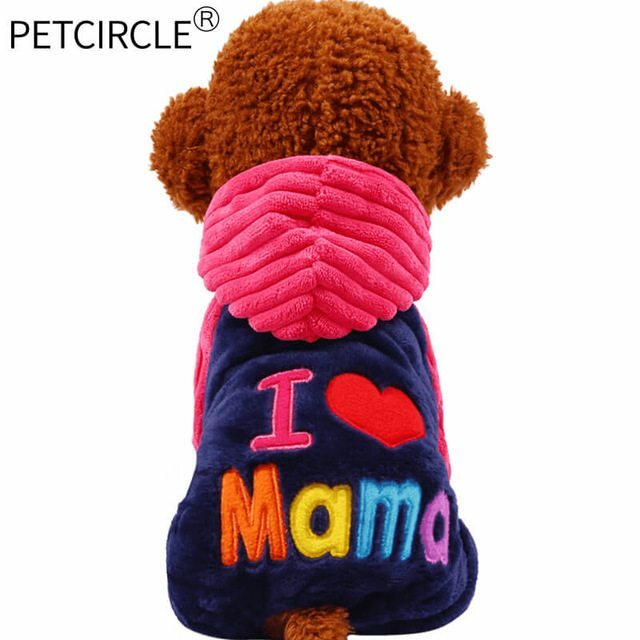 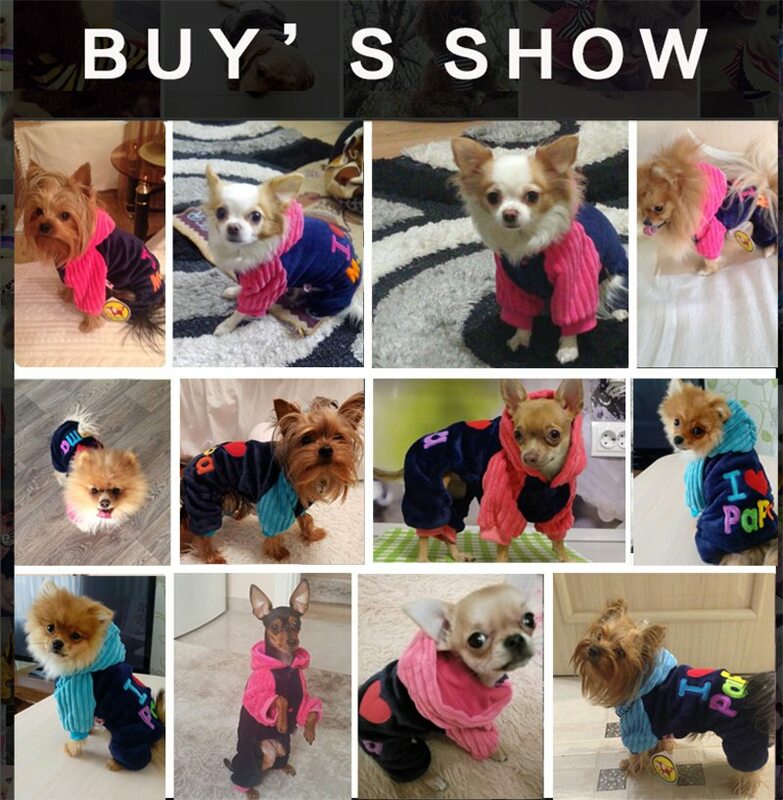 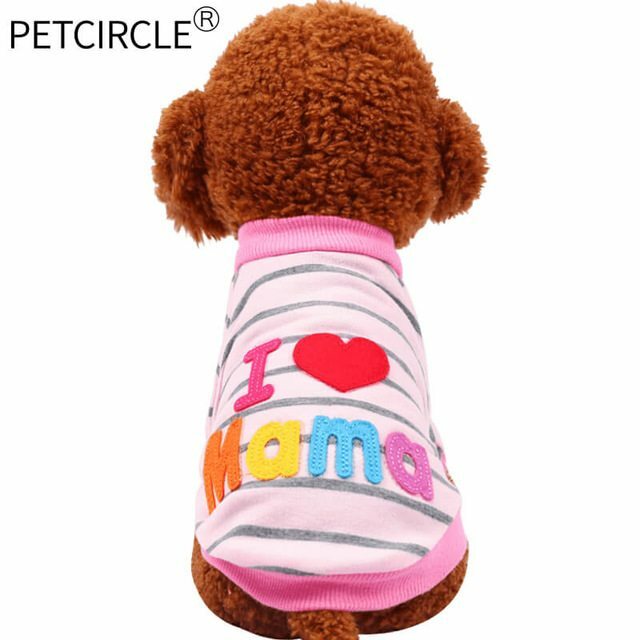 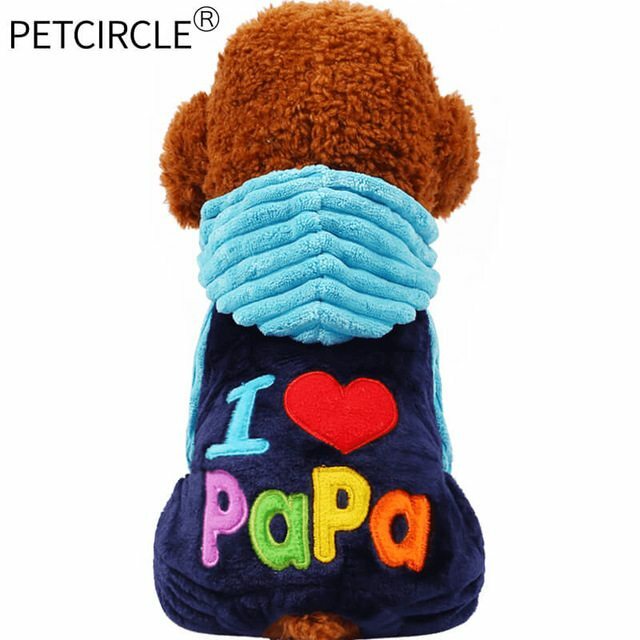 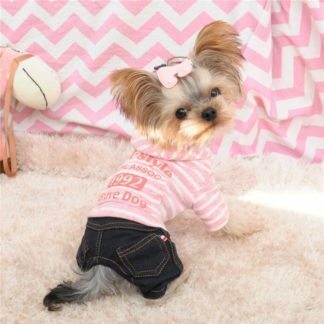 Get your dog the best surprise of the season with I love Papa and mama winter pet dog clothes. 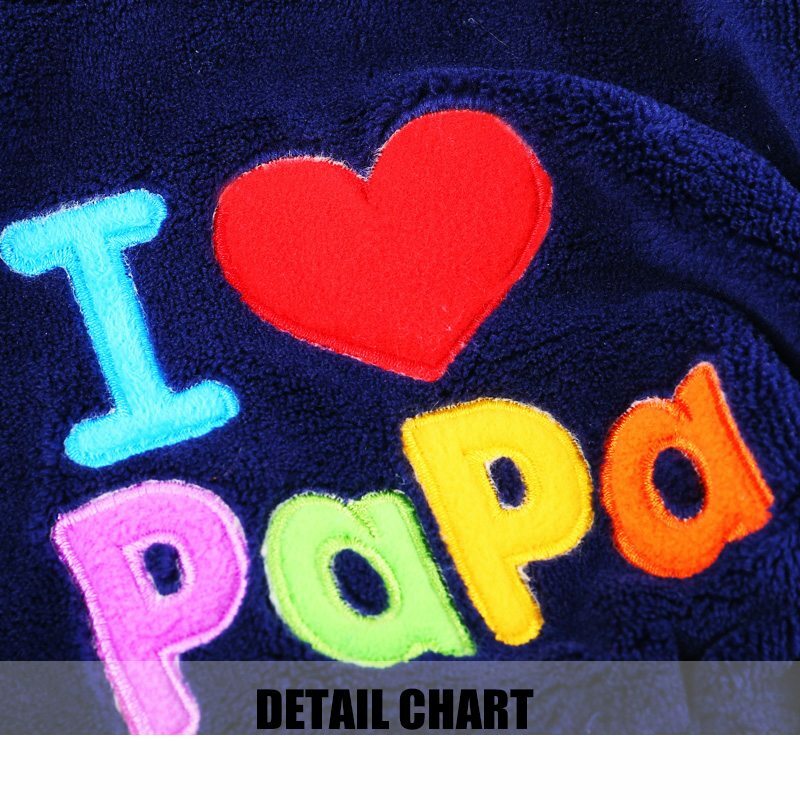 Looking forward to preparing your loved one for the best clothing choices? 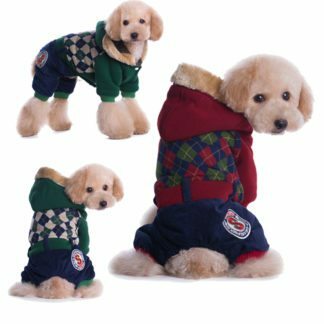 Well, get your pet prepared for the harsh, cold winter rains and snow by getting the best coats. 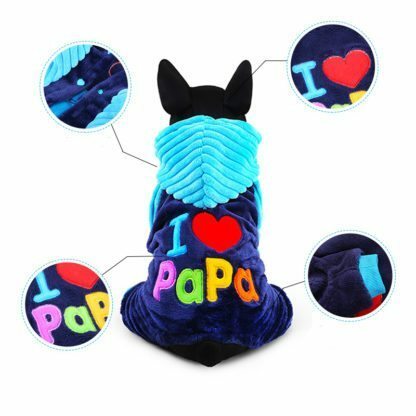 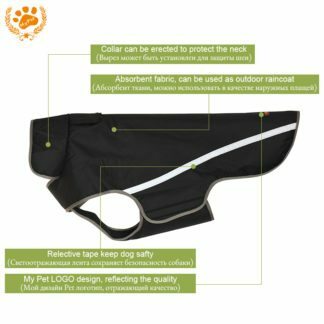 This dog coat will keep your dog dry, safe, and warm during the snowy yet rainy winter days. 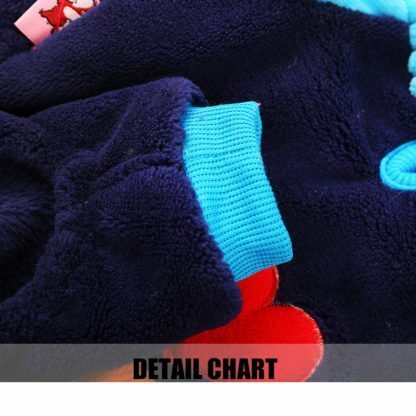 It is made with excellent fleece material with a unique letter pattern.